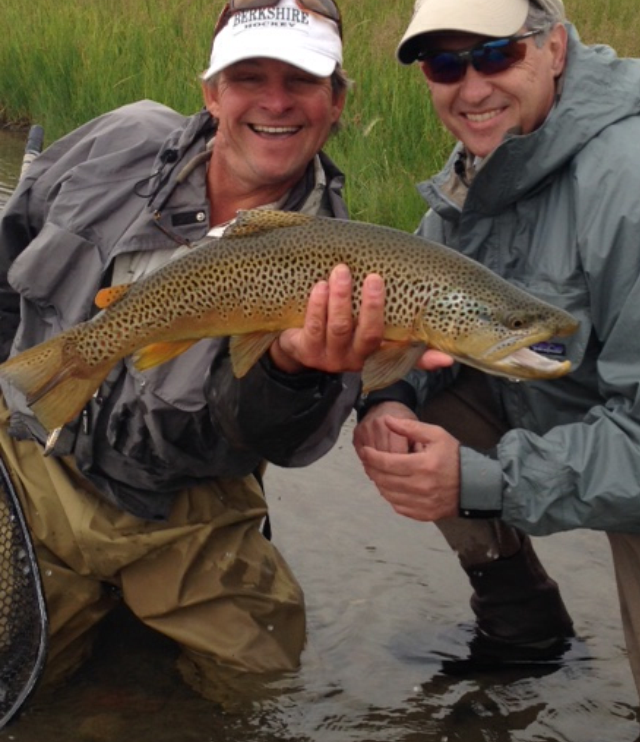 Troutwest Fly Fishing provides fly fishing guide services on a great selection of Montana rivers. Experience a combination of rivers together. 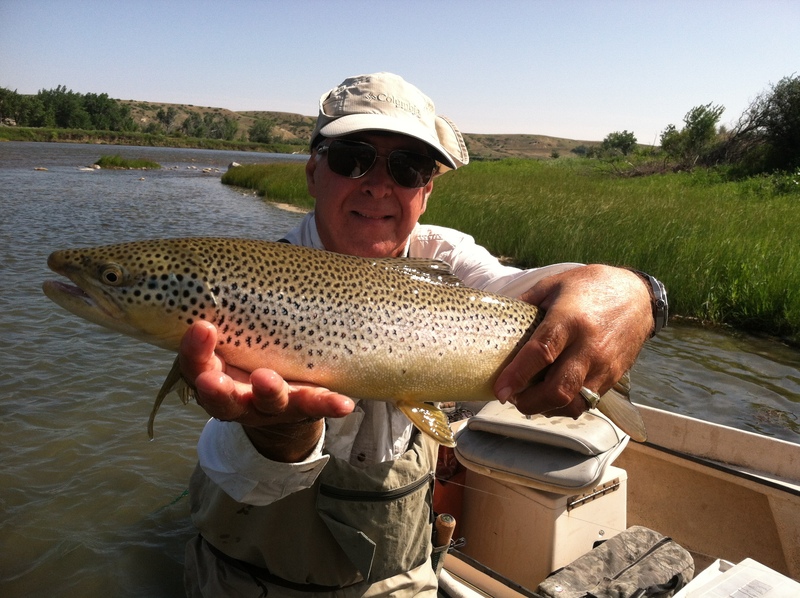 Please call TJ Laviolette at (406)222-8233 or (406)223-2473, or email us at troutwest.mt@gmail.com for details. 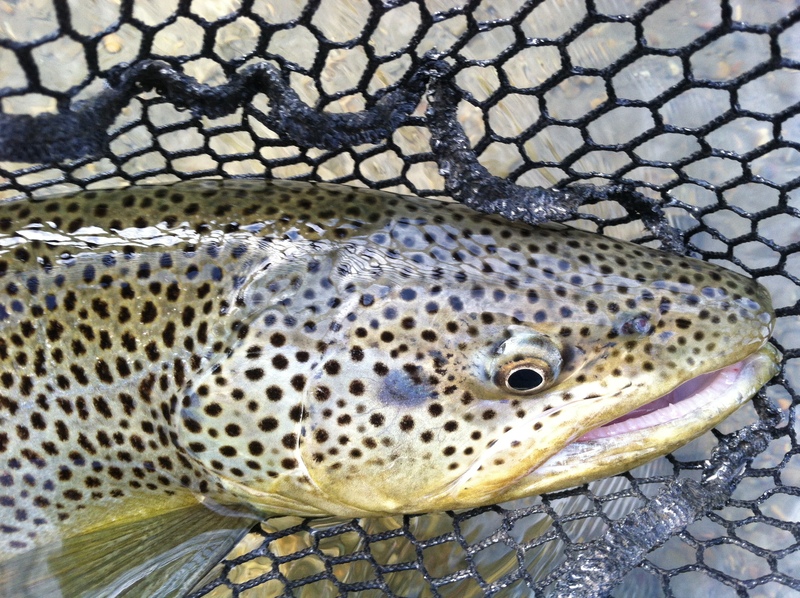 Troutwest Fly Fishing advocates “catch and release” fishing. 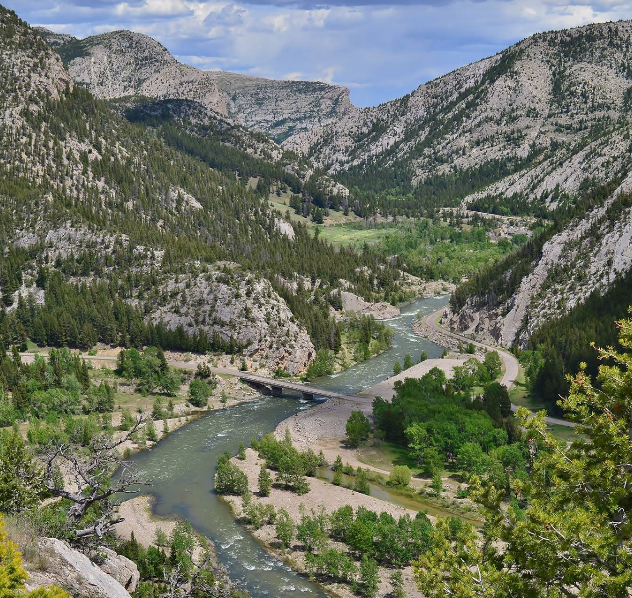 Click here for the latest river reports!